It may have escaped your attention with the copious amounts of live televised football lately, but we are very much in midst of Leaked Kit Season. Yep, that's right. It's that time of year again where images of the shirts various clubs will be wearing next season start surfacing online, weeks before their official release. 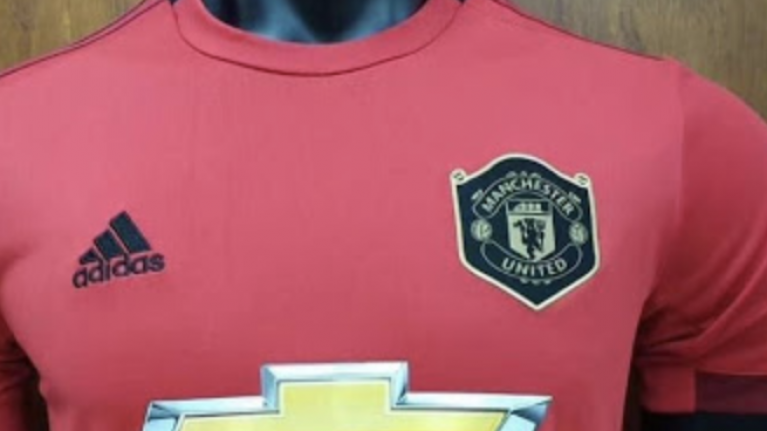 Manchester United, naturally, have already had a couple of designs claiming to show their next home shirt do the rounds on Twitter. Now, thanks to Footy Headlines - it's always Footy Headlines, isn't it? - it seems it's as good as confirmed that the shirt featured in the image below will be their new shirt. 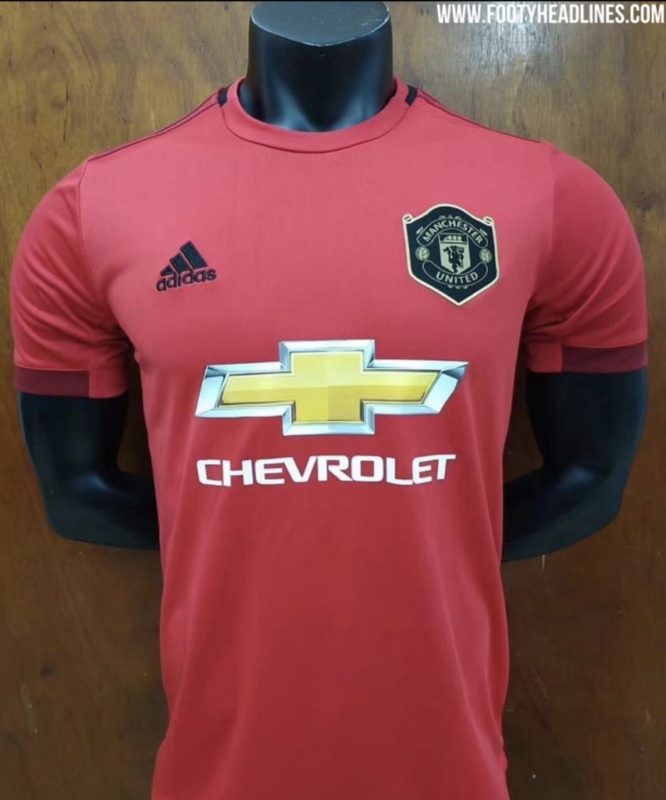 The shirt it predominantly red, obviously, but represents a more traditional-looking home shirt for the club after this season's offering featured a series of black horizontal lines across its bottom half. Footy Headlines inform us that the design of the shirt is inspired by the one worn by United during their glorious Champions League campaign in 1999.  The club badge is outlined in gold on a black shield while the adidas logo is in black. Disappointingly, the Chevrolet logo is still absolutely massive and ruins what it otherwise quite a nice shirt. 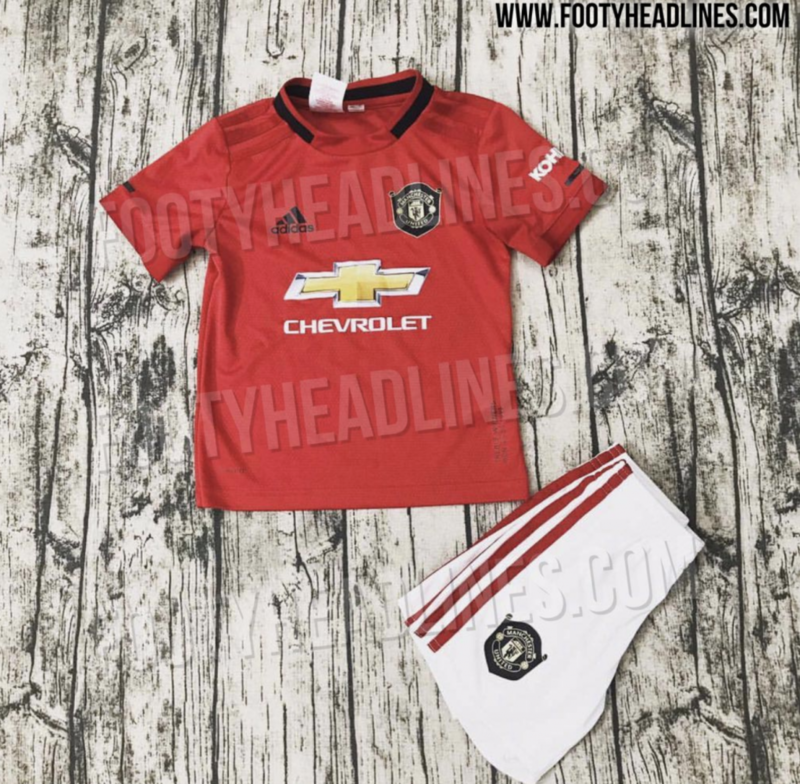 Another image also shows that United will also go back to wearing predominantly white shorts next season, with their current kit going with black. This isn't the only leaked United shirt about at the minute. Only last week, we saw images of what is rumoured to be their next third shirt, which is expected to be released ahead of their 19/20 home and away kits.